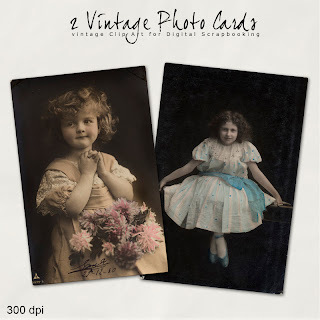 Today, I want present to You new Vintage Kit in the NeareStore - "2 Vintage Photo Girls". Click HERE to buy "2 Vintage Photo Girls". 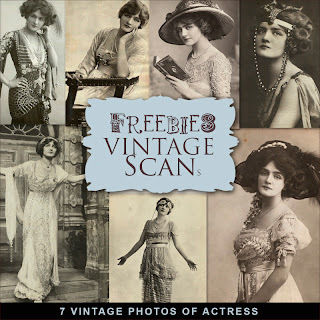 Click HERE to download Freebies Vintage PhotoCards Kit.